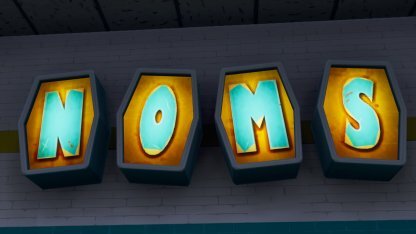 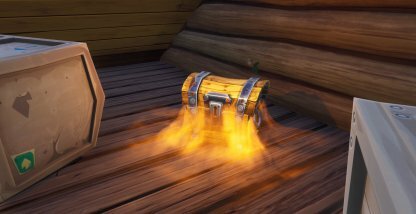 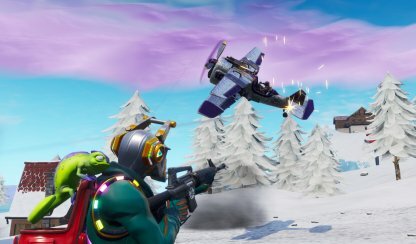 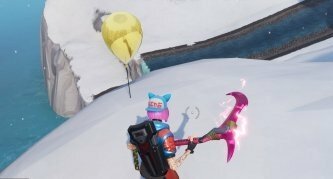 Check out this guide to complete Fortnite's Season 7 Week 9 "Pop Golden Balloons" Challenge! 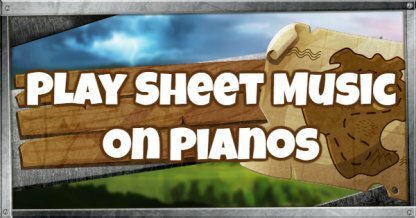 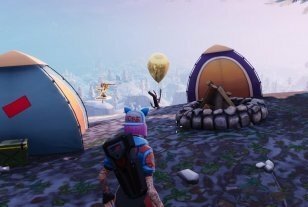 This guide includes all the locations, where to find golden balloons in detail & tips to complete the challenge. 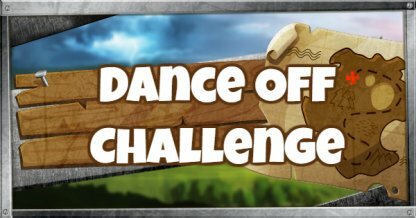 For this challenge, players will have to pop balloons! 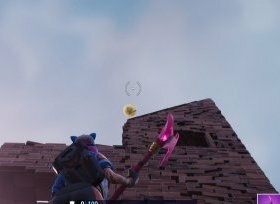 There are numerous Golden Balloons in the map and for players to complete this, they'll have to pop some of them. This challenge is part of the Battle Pass challenges. Only players who have the Season 7 Battle Pass can access and complete this challenge. 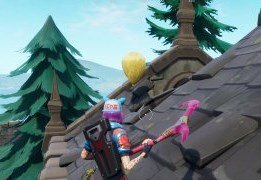 Check the roof of the building at west side of Haunted Hills! 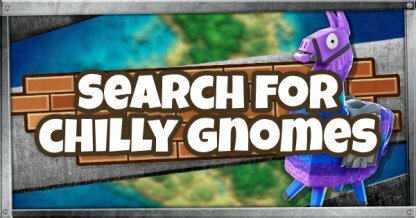 Search for a signboard in a small town at west of Links! Golden Balloon is located there! 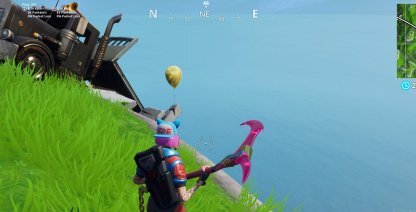 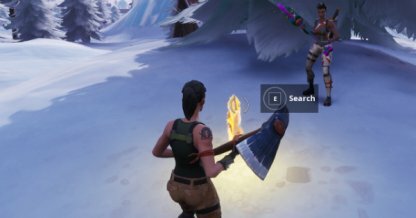 Find the Golden balloon beside the big rock located at east end of Loot Lake! 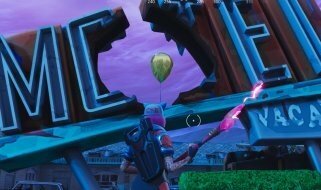 Check the devastated building located at west end of Tomato Temple! 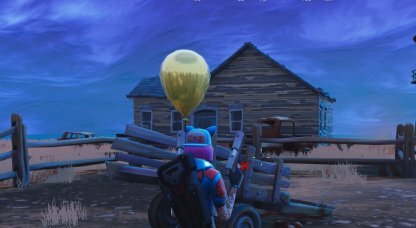 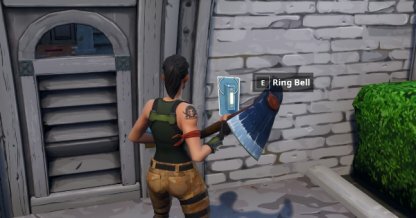 The Golden balloon is located on the building at north east of Wailing Woods! The Golden balloon is located by the cliff at east of Wailing Woods! Not on the observation post but the Golden balloon is located just beside it at Lonely Lodge. 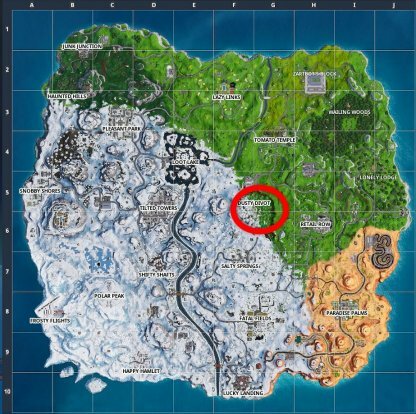 The Golden balloon is located at north of Retail Row. 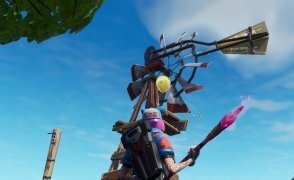 Check out the erectric wave tower! 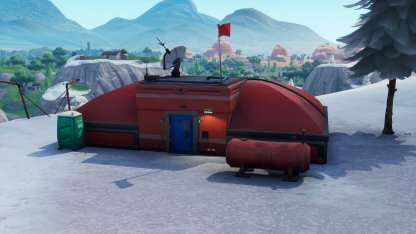 The Golden balloon is located at south west side of the building at Dusty Divot! 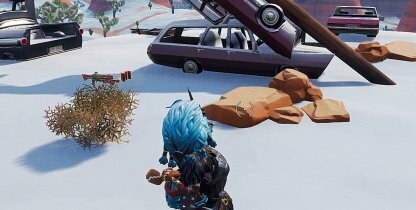 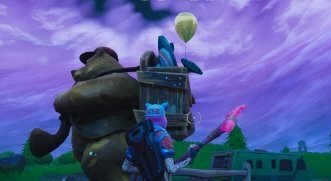 Check the back of the bear statue located at south east of Retail Row! 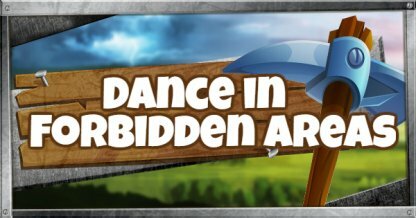 The Golden balloon is located at the wind mill at the center of Fatal Field! 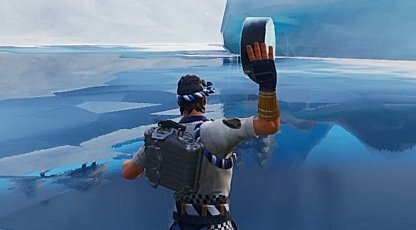 Check out the edge of the cliff at south west of Lucky Landing! There is a small lodge inside the cave at south east of Frosty Flight. 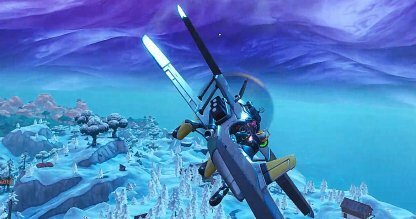 Look around the runway at Frosty Flight! 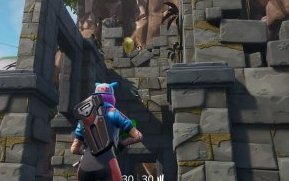 There is the Golden Balloon just beside! 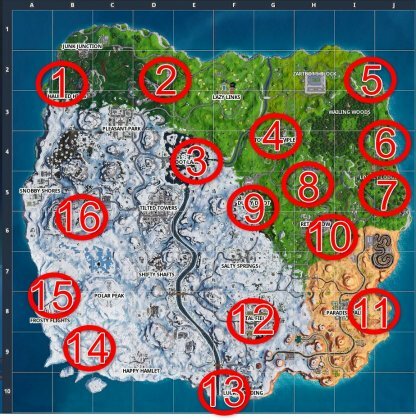 Go to the east end of a mountain located at south east of Snobby Shore! 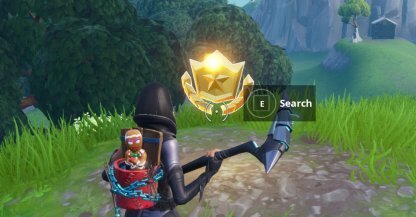 The Golden Balloon is awaiting for you! 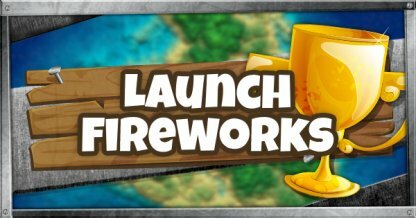 With a mid-range weapon, you'll be able to shoot down the Golden Balloon without having to get too close to it. 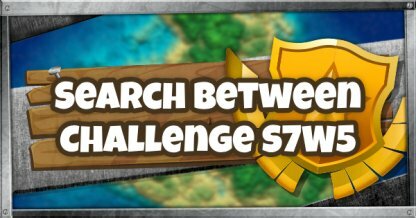 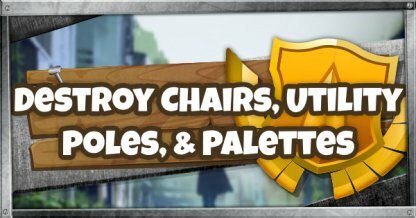 This way, you'll be able to remain relatively hidden as you attempt to do the challenge. 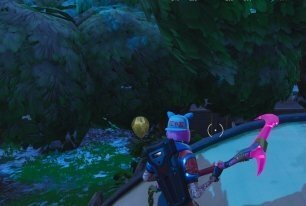 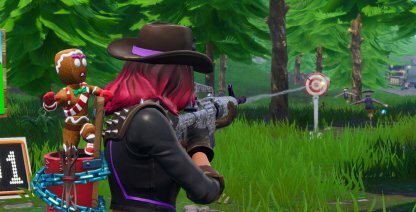 With so many other players gunning for the challenge, it's a matter of who hits the balloons first. 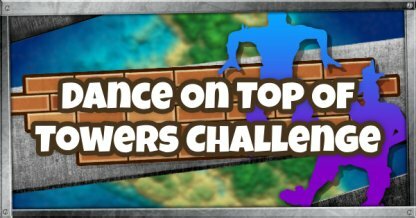 Shoot down balloons immediately after seeing them so they'll count towards your challenge progression!